An elegant and refined approach with thin edges and thoughtful proportions. Subtle and inventive door pulls smoothly open and close drawers with contrasting FLW red interior. Case rests on an alloy-plated stainless steel base. Series Eleven. When ten just isn’t quite enough. 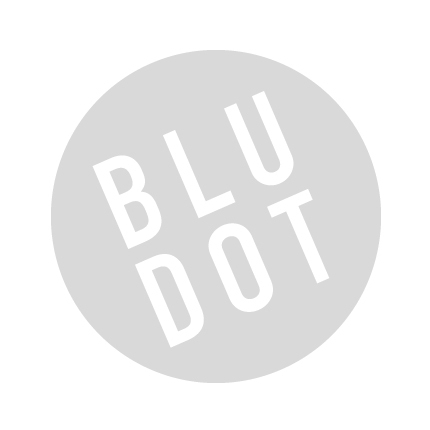 Be the first to review “Blu Dot – series 11 six drawer Console” Click here to cancel reply.